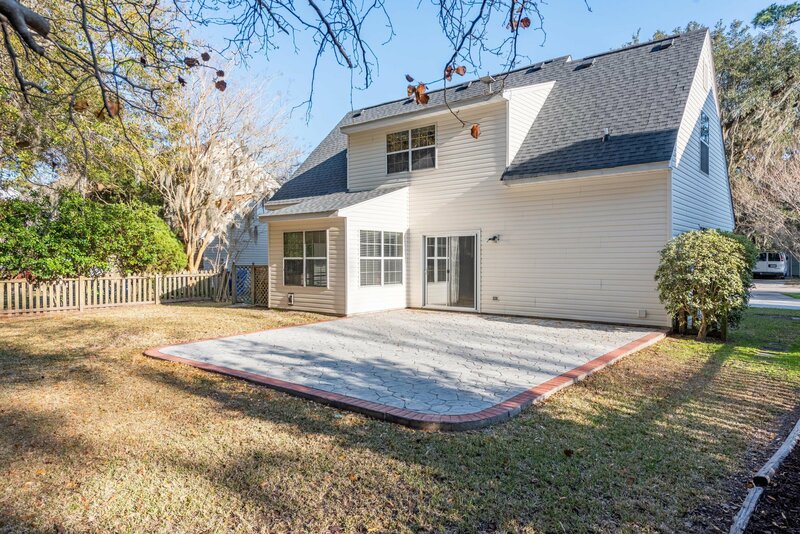 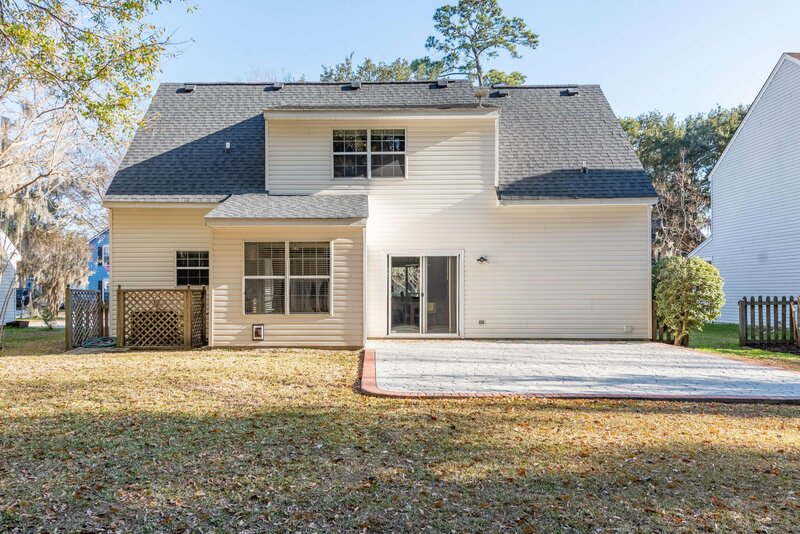 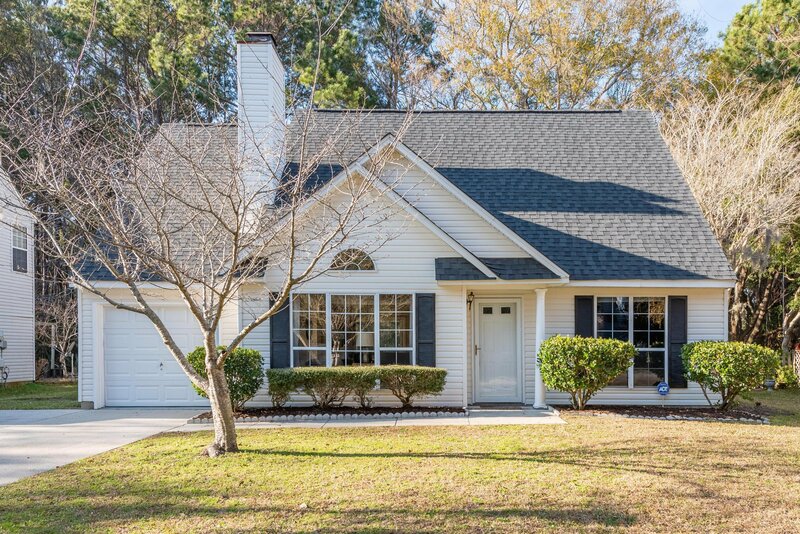 Fantastic opportunity to be in the heart of Mount Pleasant close to shopping, restaurants and still under 5 miles from Isle of Palms beach. 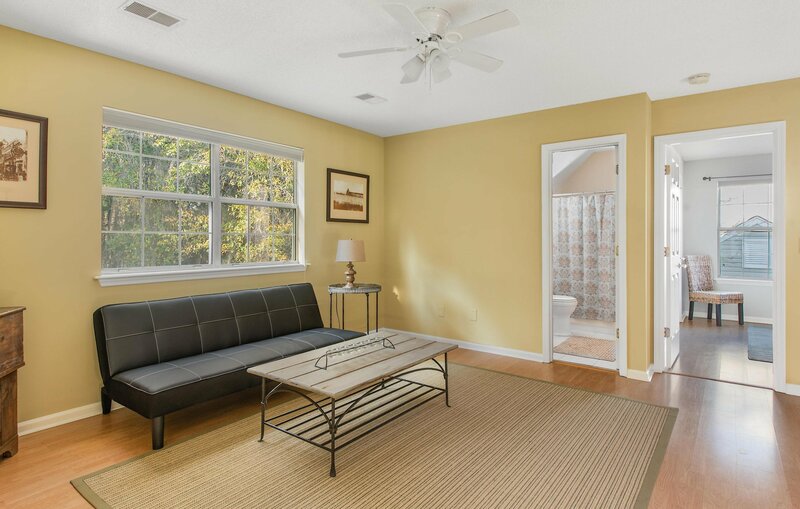 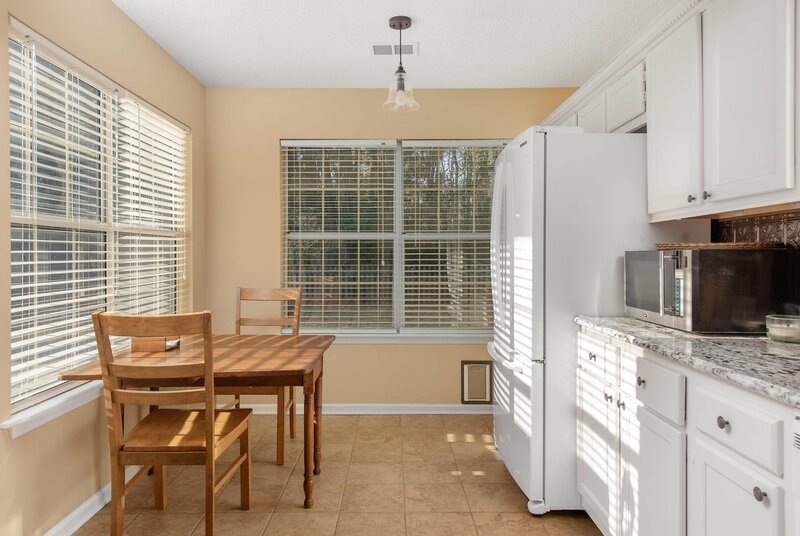 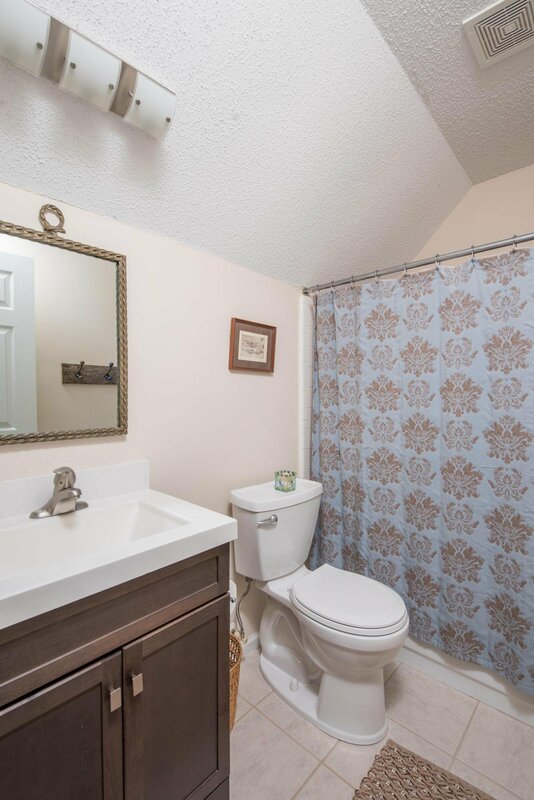 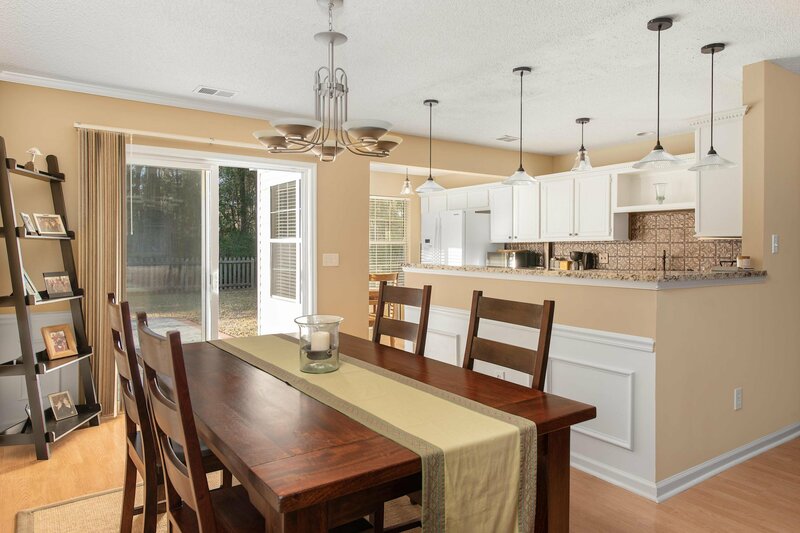 This move in ready home has been well cared for and updated over the years. 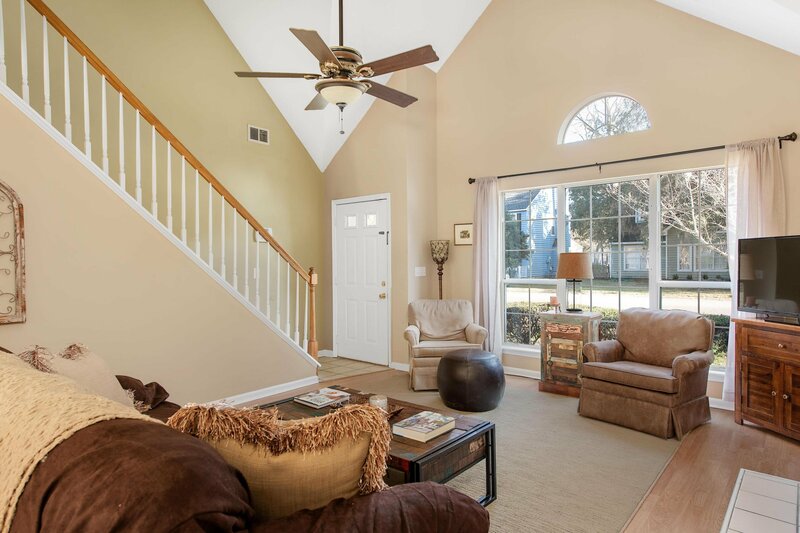 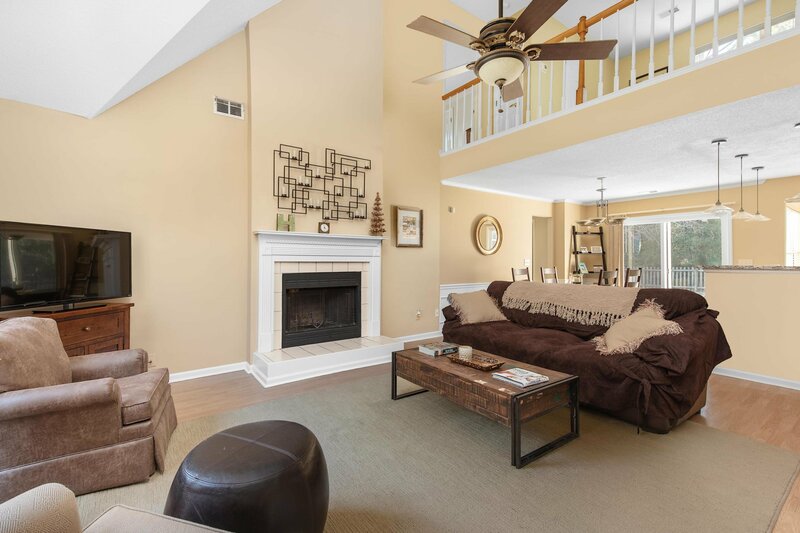 The open concept living space with two story vaulted ceiling make the house feel spacious and ready for entertaining. 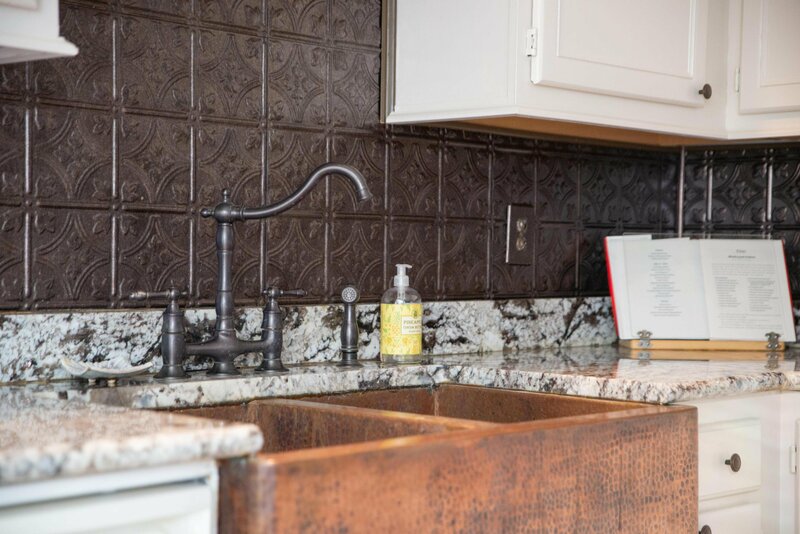 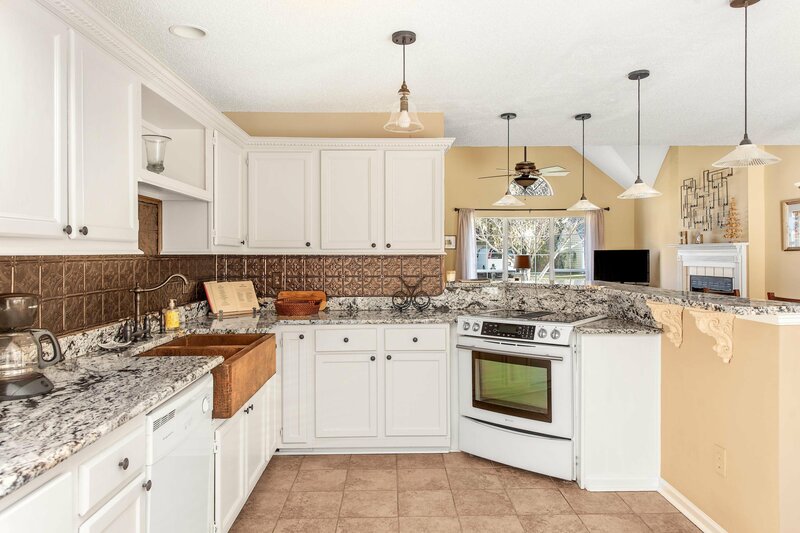 Kitchen features white cabinets, granite countertops, and large farmhouse sink. 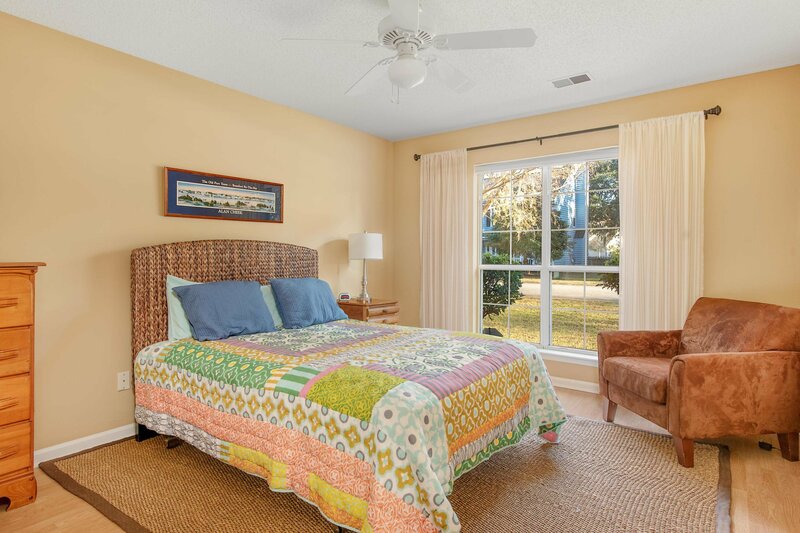 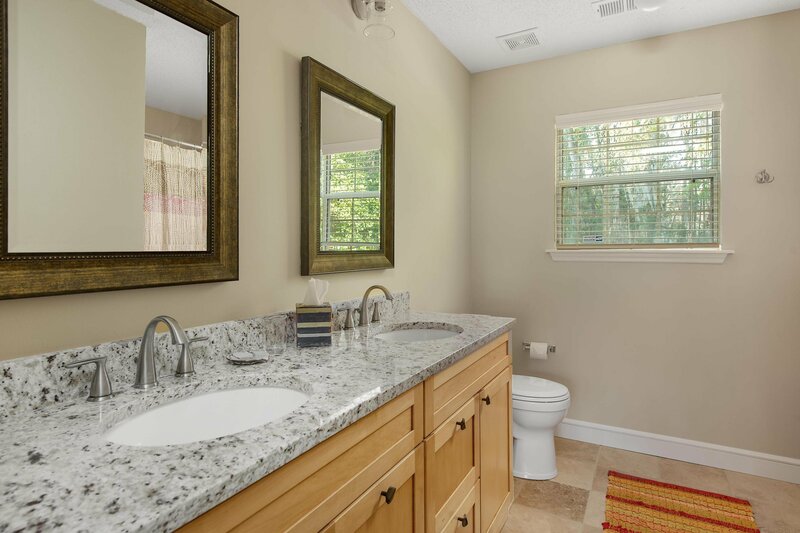 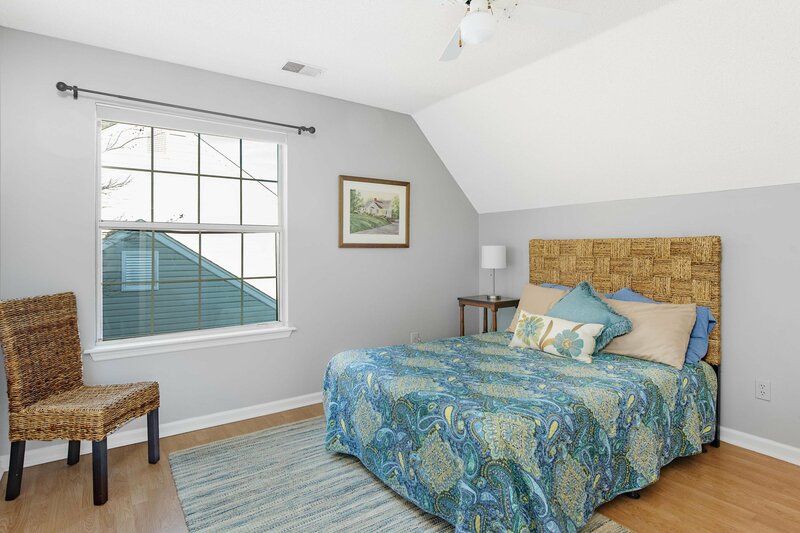 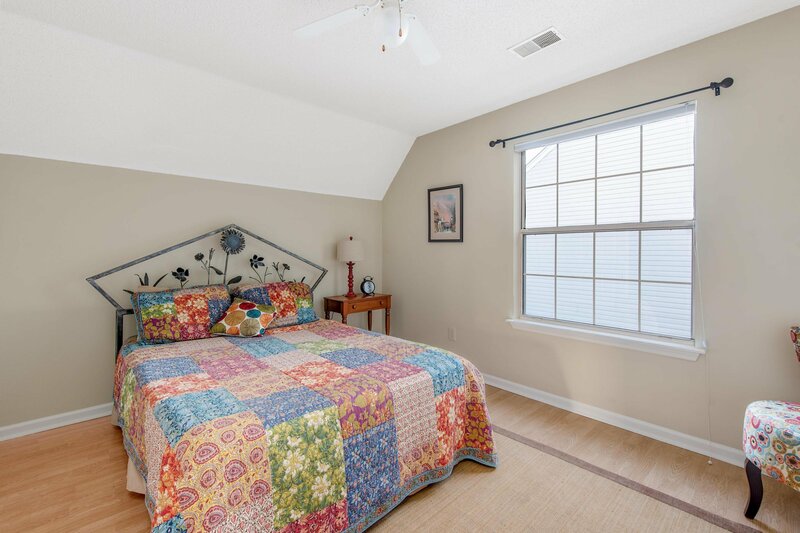 Master bedroom is located downstairs with recently renovated en suite bath. 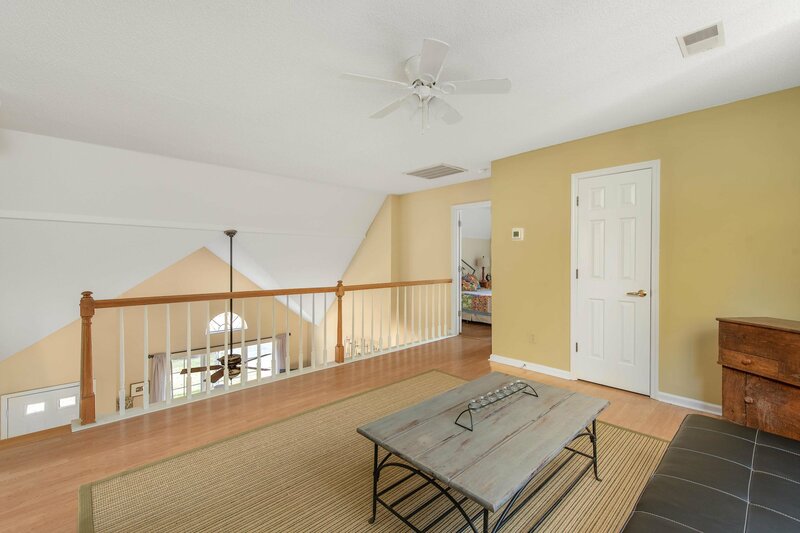 Upstairs separating the two bedrooms you will find a large loft space that would be the perfect office, play space, or work out area. 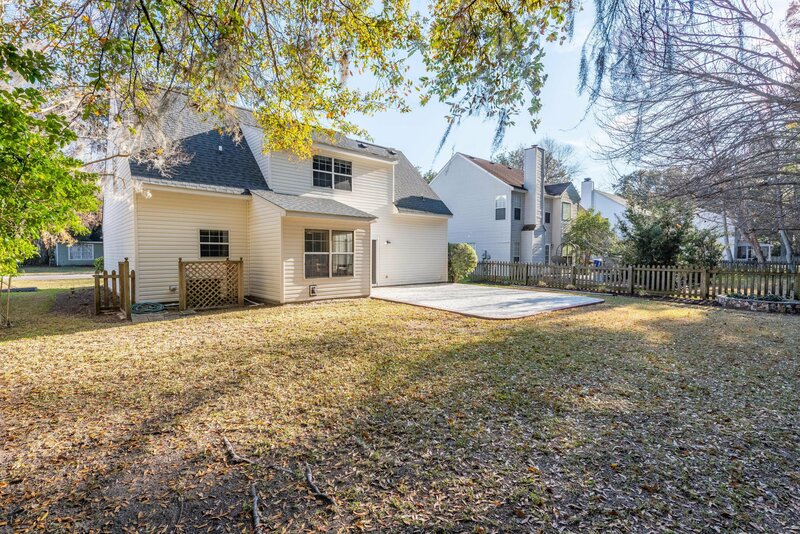 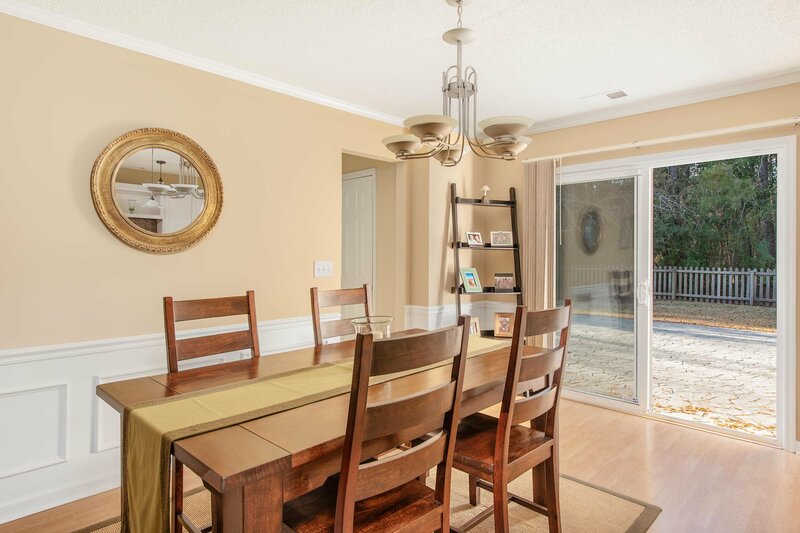 The well manicured, private, fenced backyard includes a patio that is perfect for entertaining!